Nominated for the 2009 Spiel des Jahres award. Can you skillfully fill in your playing board so that all the differently shaped tiles fit perfectly without leaving any spaces?! 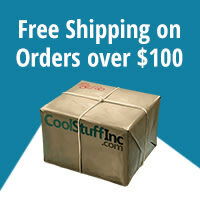 If a piece doesn't fit precisely, slot it in the best you can because the game's not over yet. The next tile may fit better than the last and make you the winner! 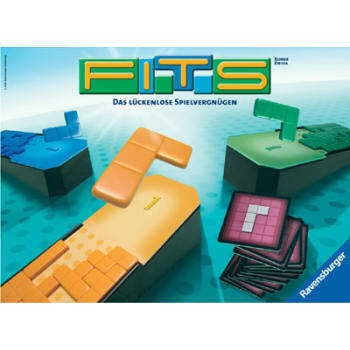 FITS is a lot of fast-paced fun with just a few easy rules for non-stop entertainment!